This scholarship is designed to help disseminate crucial safety information to the back-country enthusiast, and to help support the efforts of KPAC. 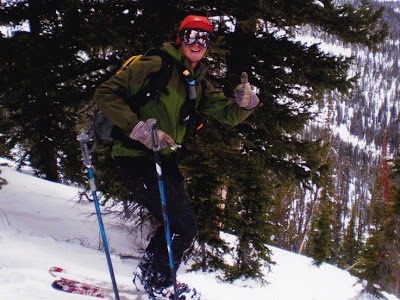 This scholarship will help offset the cost of a Level I or II Avalanche Certification from KPAC. Applications are accepted between September 1st and December 31st. The awards are announced in early January of each season. The application is available between Sept 1 and Dec 31. Please apply then.